Including rooftop, boom truck and moffat truck. We provide prompt delivery throughout all of the Olympic Peninsula. 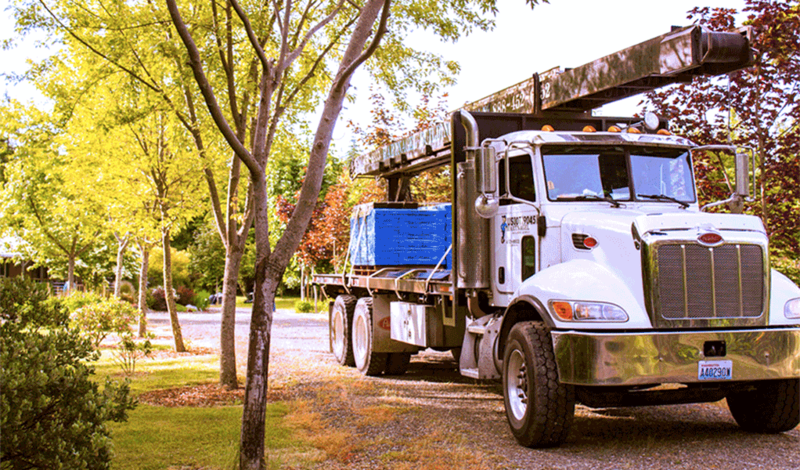 Our drivers deliver all types of loads to Forks, Neah Bay and Port Townsend on a regular weekly basis. 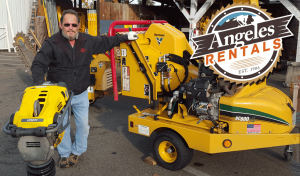 A complete line of rental equipment, from power and pneumatic tools, all types of lawn/garden equipment, banquet tables, chairs and even a popcorn machine. Why buy a tool that you’ll use for only one project when you can rent it instead? Check out our extensive list of tools and equipment along with tool specific videos and manuals. 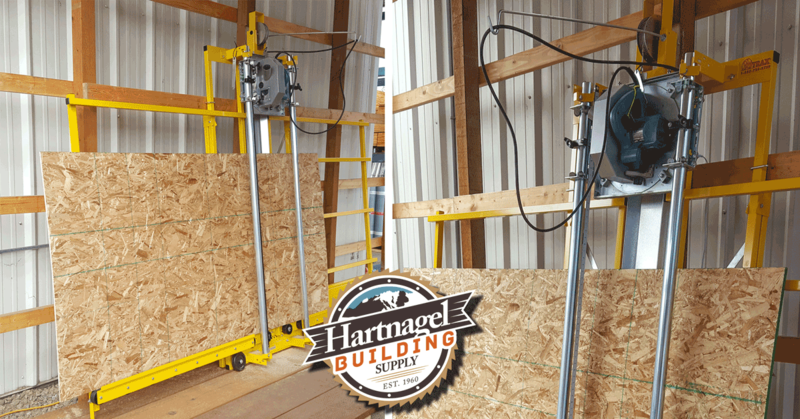 Minimize your labor costs and eliminate job site test bends. 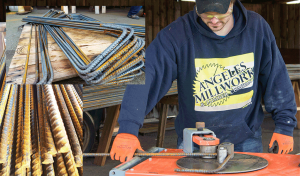 We stock #3 thru #8 rebar and possess the equipment and expertise necessary to cut and bend to your specifications. 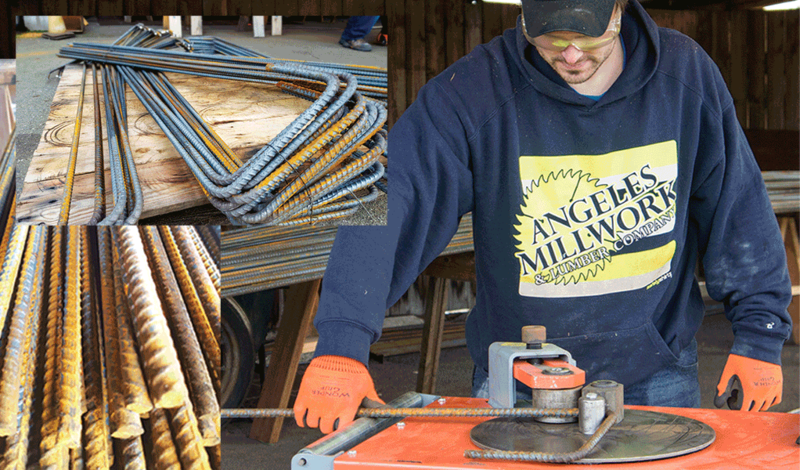 Precise bends in hooks, hoops, squares, triangles and custom bends with delivery available direct to your job-site. 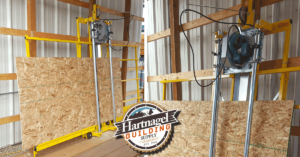 Only available at Hartnagel Building Supply. Need a rough cut for your purchased panels or having an issue fitting panels into your vehicle? At Hartnagels we can quickly cut down any panels to a size of your choice within a 1/4″ tolerance for a $2.00 per cut fee. ACX plywood is also offered in cut down sizes of 2′ x 4′, 4′ x 4′, and 2′ x 8′. 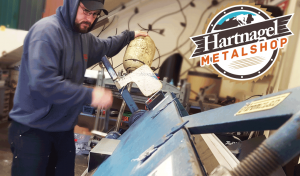 With our full service, in-store metal shop we can create custom metal flashing, vents, gutters, junction boxes, counter tops, back-splashes and just about anything in a variety of metals, including stainless and copper. We can match most ASC and Champion metal roofing colors. Our staff of paint experts can mix paint in any color, for any purpose you can imagine! Want your kitchen to match your favorite Carhartt’s? Want your garage to go well with your Mercury Comet? 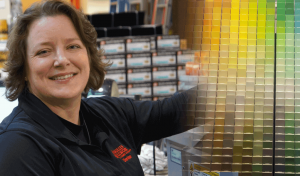 With thousands of colors, paint-bases, powerful software and expert advice we can make it happen for you! The Owens Corning AttiCat Expanding Blown-In Insulation System makes insulating your attic FAST, EASY and AFFORDABLE. Plus you may qualify for Federal Tax Credits when adding insulation to your home. 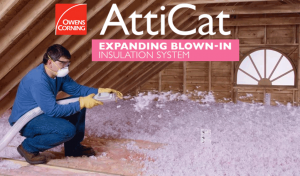 Call today to reserve the AttiCat machine and enjoy FREE machine rental with your purchase of AttiCat blown-in insulation. We can duplicate keys in minutes for as little as $1.98! Want the doors in your new house to all work with one key? Buy your entry door handles from us, and we’ll key them all to one key for FREE! 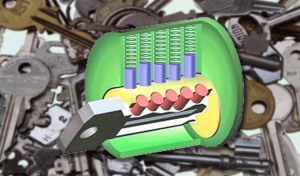 Re-key without lock purchase is $10.00. 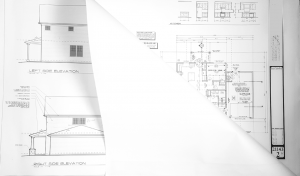 Our experienced contractor sales team can provide material take offs and free estimates for your commercial and residential projects. Whether you’re building a deck, garage, addition or a new home. 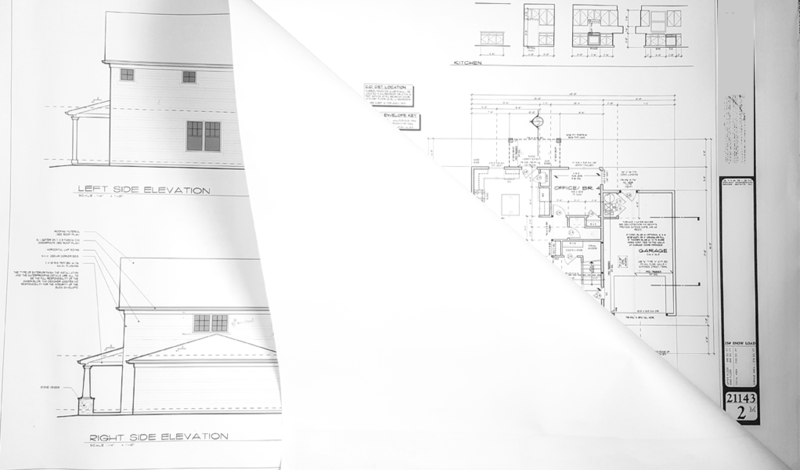 We always appreciate the opportunity to give bids on all of the building materials you’ll need.